In Scotland, winter nights are long and dark, and we celebrate Short Story Day on the shortest day: December 21st (or the 20th, it varies on the whim of the solar system.) In Africa, they also celebrate the beauty and precision of the shortest tales on the shortest day, which this year falls tomorrow: June 20th 2012. 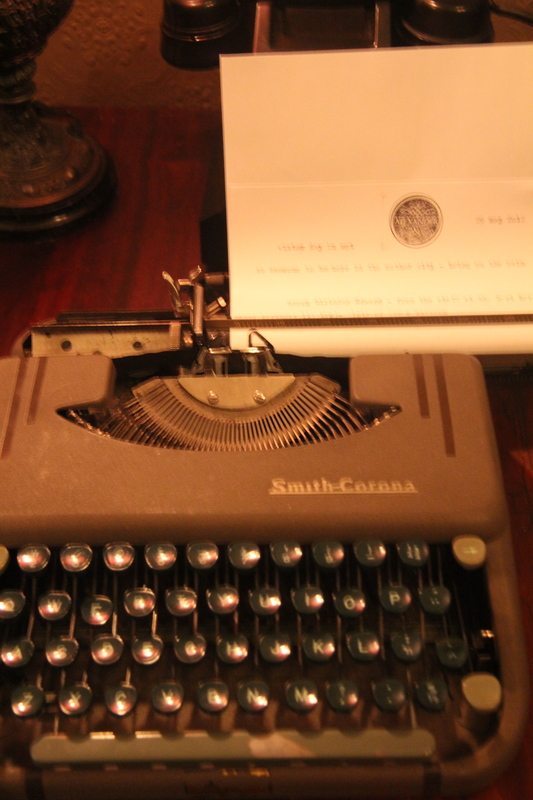 In honour of the day, I’m collecting suggestions of great African short fiction – what should I be reading? There are Short Story Day Africa (SSDA) events across South Africa, and in Cape Town there will be an evening of socializing at Alexander Bar, interspersed with a sampling of short, witty tales read by an array of South African writers. If it’s anything like the cosy evening last December in Edinburgh’s Canon’s Gait pub, with mulled wine and readers including James Robertson, it’ll be a fun night. Writer and SSDA organiser Rachel Zadok cooked up a plan with playwright and Alexander Bar owner Nicholas Spagnoletti during the first Cape Town Literary Salon: I’m really disappointed I can’t be there, but I love the idea of the story swap: take a story to the bar and swap it for another to read. And – there are free stories to read on the Short Story Day Africa website! 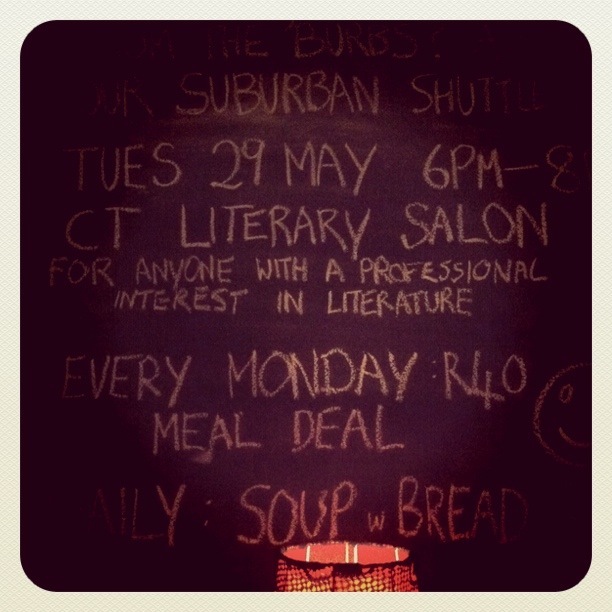 Holding this event at Alexander Bar came about from a connection made at the very first Cape Town Literary Salon, a happy experiment in bringing together writers, poets, storytellers, journalists, arts folk and alcohol, based on the thriving Edinburgh #LitSalon I set up seven years ago. The experiment shall continue – there was great enthusiasm for continuing with a monthly gathering of the literary world, a space to share ideas, catch up with colleagues and learn more about the elements that make up the literary ecosystem: from writers and illustrators to publishers, designers, booksellers, critics, librarians, arts development folk and many more. Since I’m no longer working in Cape Town, I’m handing the reins over to some fine individuals who have volunteered to keep this spark of literary enthusiasm alight, and I’ll stay in touch and involved from afar. We’re planning to get a regular night in place by July, and will spread the word on this blog, on Twitter using the #LitSalon tag and most likely on Facebook. If you’d like to sign up to the mailing list to get updates, drop me a line. 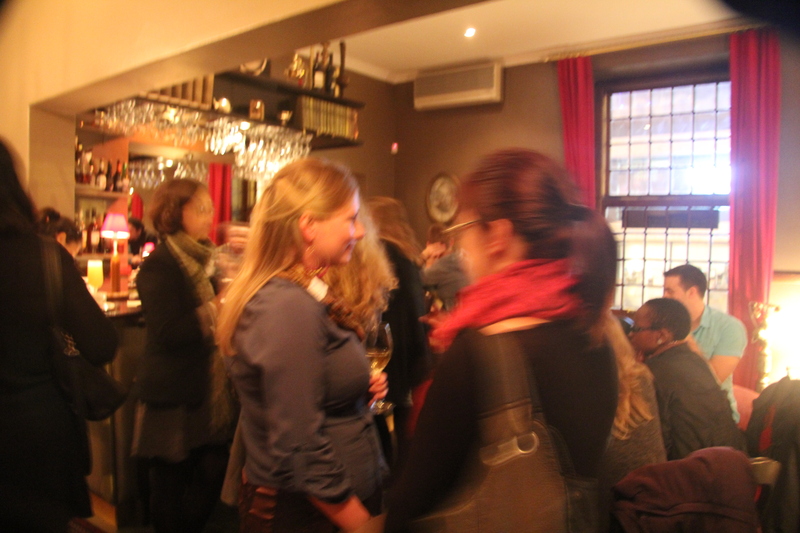 Other #LitSalon Gatherings take place in Edinburgh, Glasgow, Norwich, Dundee and London, and here’s hoping that the idea takes root in Cape Town: perhaps Short Story Day 2013 will feature a story inspired by a chance meeting amidst the hotbed of creative types that is the Cape Town Literary Salon.